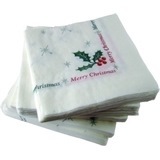 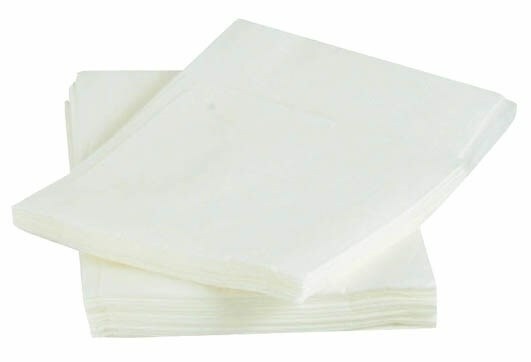 Staples Disposables Essentials White Essentials Napkins (3 Ply 40cm) allows you to enhance the presentation of meals with these white table napkins. 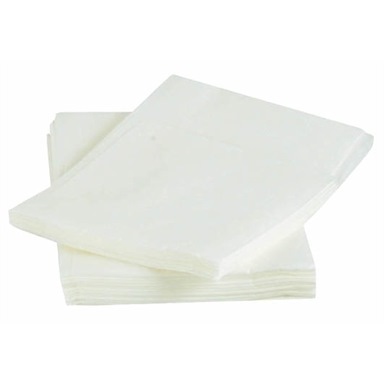 With the additional layer of tissue producing a higher quality napkin, it complements the style and decor of any bar or restaurant. 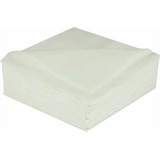 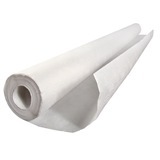 These disposable quality 3 ply soft white paper napkins are ideal for high class Restaurants Cafe's and hotels where a touch of quality and class is needed at a competitive cost.